cold wound to within .5 % of the advertised rate. 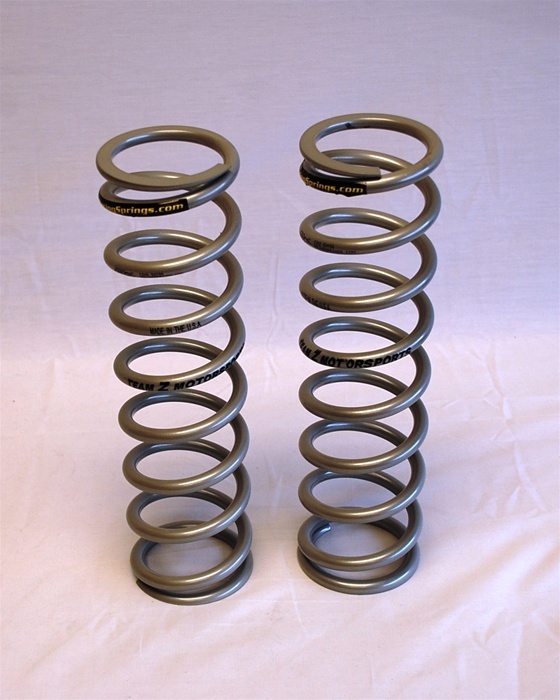 and will out cycle any coil over spring on the market. 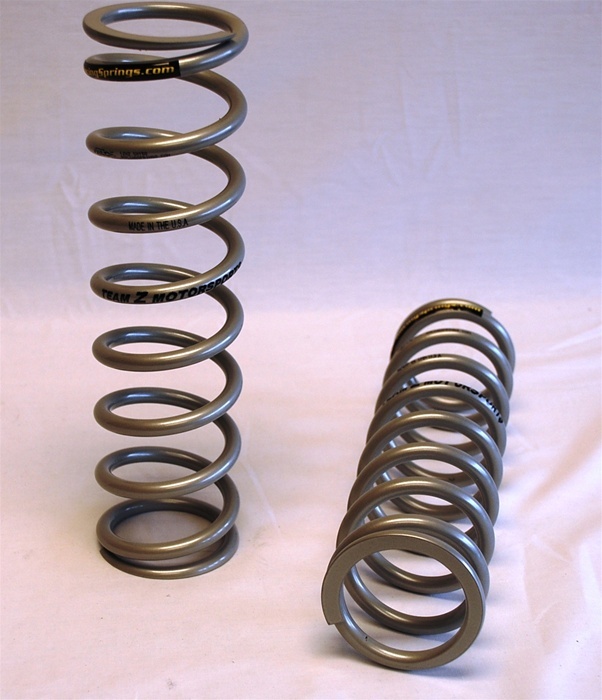 Excelent Value High quality spring! 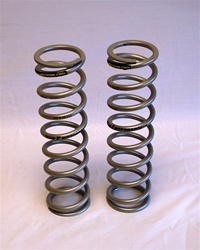 comparable to finest quality springs on the market. cold wound to within .5% of the advertised rate.